The hounds are nipping at Bobby Petrino’s heels after an unimpressive start to the season (Cindy Rice Shelton photo). 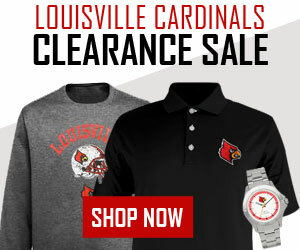 Anybody want to start all over again in football at the University of Louisville? Not that that’s going to happen anytime soon, not with eight more games remaining this season. Yet that seems to be what some people want, jumping on the coach after only four games. One shouldn’t be surprised, not with all the short memories, not with the what have you done for me latelies, all the loud voices. Seems to be a lack of patience, impartiality and critical thinking these days. Hostiles ready to make accusations, innocents eager to believe them. 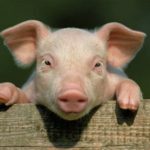 A mob scenario, with actions based on emotion and feelings, little regard for evidence or past performance. Bobby Petrino’s team has gotten off to a less-than-impressive performance this season, 2-2 after four games, getting demolished by Alabama, struggling against two mediocre teams, and losing to a bottom feeder in the Atlantic Coast Conference. 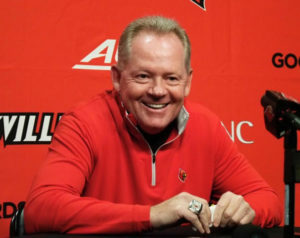 UofL football fans were giddy, their man was Bobby Petrino. All was right with the world. How quickly some forget. Just three years ago, in 2015, the Cardinals got off to a disastrous start, losing their first three games. 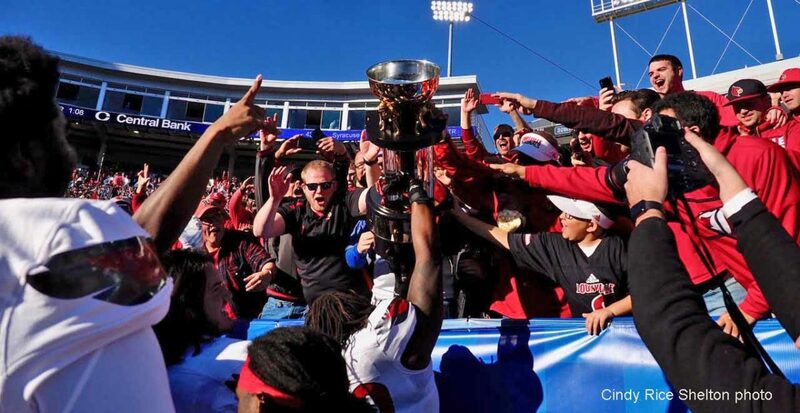 Petrino managed to turn his team around with a young quarterback named Lamar Jackson and UofL won eight of it last 10 games, including a Music City Bowl championship over Texas A&M. A season later UofL won its first four games, including an ESPN Game Day appearance and a 63-20 romp over Florida State. The Cardinals were riding high, ranked in the top five in every college football poll in America later in the season, in contention for a college playoff spot and a possible shot at a national championship. 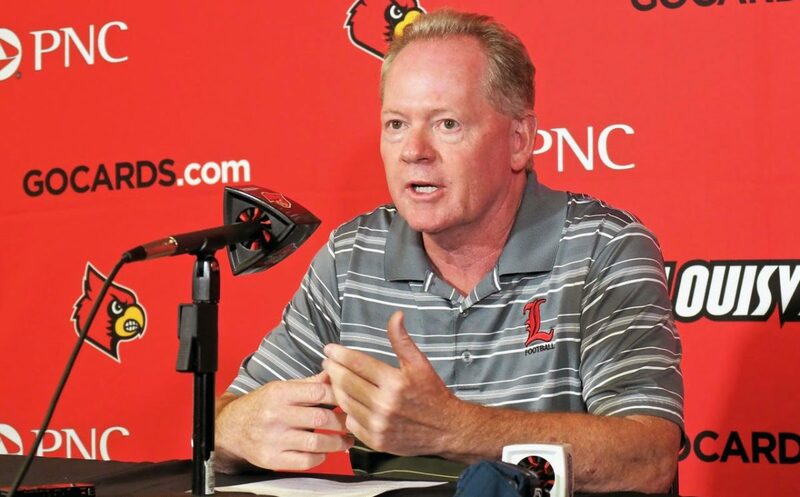 UofL football fans were giddy, their man was Bobby Petrino. All was right with the world. They were ready to believe former UofL Coach Howard Schnellenberger’s prediction about time being the only variable to a national championship. They had never been there before and weren’t quite sure how to act but Petrino was making it happen. At least until James Quick ran out of bounds instead of into the end zone against Clemson, resulting in a six-point loss in the next game. The crushing blow that season was a humiliating 36-10 loss to Houston. The loss exposed a non-existent offensive line and squashed any further national championship hopes. Disappointing, yes. Shocking, no. Fans don’t like losing, or missing out on big time opportunities. Many have never gotten over UofL’s cathartic collapse against Houston. Believing, perhaps, that some other coach could achieve what Petrino has not accomplished, making UofL a perennial national contender. Petrino remains, however, the winningest coach in Louisville football history, with a 79-31 won-lost record, including a 4-6 post-season bowl record. An estimated 35,000 fans made the trip to Miami in 2007 for UofL’s 24-13 BCS win over Wake Forest in the Orange Bowl. Petrino deserves credit for what he has accomplished during seven seasons at Louisville, taking the program to new heights. Those who would condemn him so quickly after a slow start aren’t doing the program any favors. He’s not going anywhere soon anyway, not with a $12.4 million buyout in his contract. These are the same fans, remember, who were angry because he was considering other programs during the coach’s first stay in Louisville. 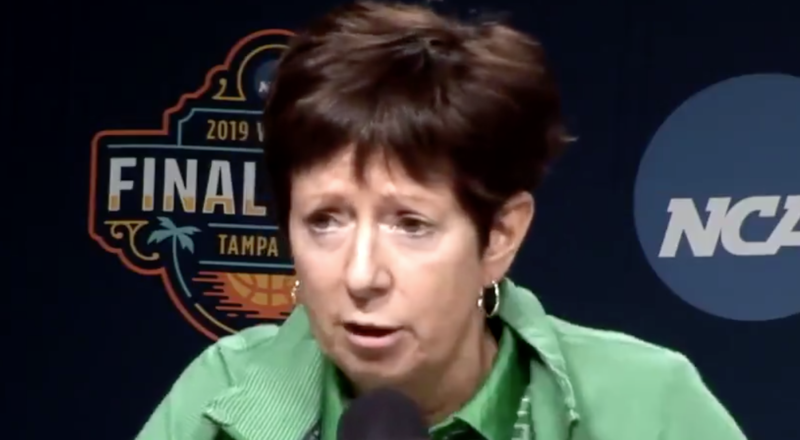 The buyout conditions are in there for a good reason, with fans having such short memories and those tar-and-feather mentalities. Reggie Bonnafon and Lamar Jackson emerge from the tunnel for their final regular season game (Cindy Rice Shelton photo). 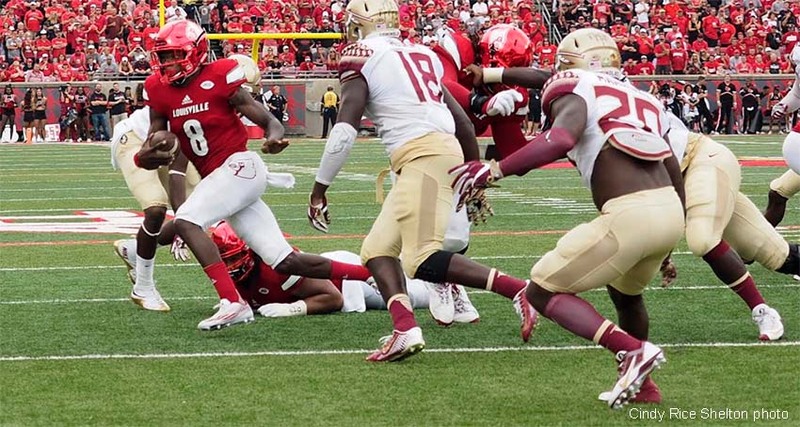 Lamar Jackson may be reaching his peak as the end of an unforgettable era draws near. Much better than the player who won the Heisman Trophy last season. 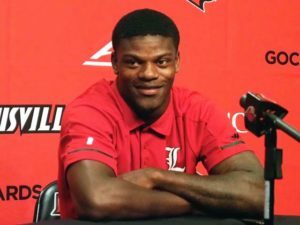 Lamar Jackson fields questions at press conference following UofL’s sixth win in the last seven games against UK (Cindy Rice Shelton photo). Jackson has created a lot of magical memories during his career as the Louisville quarterback but he may have waited until the final regular season game for one of his best overall performances. Couldn’t have come at a better time than in a 44-17 win over Kentucky. Jackson has had numerous games in which he has run or passed for three or more touchdowns, surpassing 100 yards rushing and over 300 through the air. He did it so frequently that it almost became routine, something football fans took for granted. This was one of those rare games when he didn’t run for a single touchdown and he only passed for two touchdowns. But he never had a more complete game, with UofL scoring every time it got the ball before Jackson left late in the game. 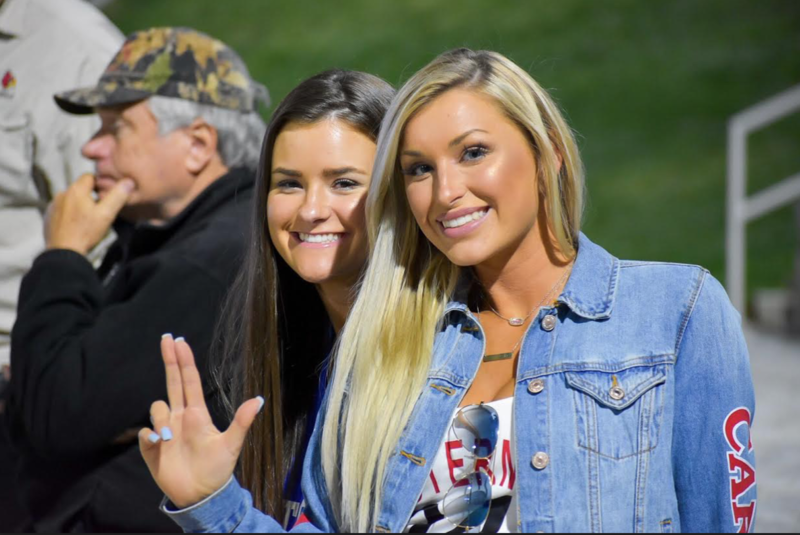 UofL punter Mason King would not be needed in this one, thank you. Haunted by costly fumbles and interceptions in last season’s loss to UK, Jackson said he had been looking forward to this game for a year. Nothing but pinpoint passing in this one, completing 15 of 21 passes to seven different players for 216 yards. No hesitating, no panicking, no mistakes. Knowing what to do with the ball on every play. Getting lots of help again from Reggie Bonnafon with two touchdowns to go with nine carries for 64 yards and Dae Williams with six carries for 62 yards and a touchdown. Getting plenty of protection from a greatly improved offensive line, yielding no sacks, paving the way for 32 UofL first downs, compared to only 20 for Kentucky. The defense, while giving up 211 yards to Bennie Snell, allowed only eight passes to be completed, holding UK to 110 passing yards. Petrino said it was so much fun to see how much Jackson has grown during over the past three seasons. “He’s the ultimate competitor. I don’t think I’ve ever been around someone who likes to compete as much as he does. He backs it up with confidence, and he’s so humble. 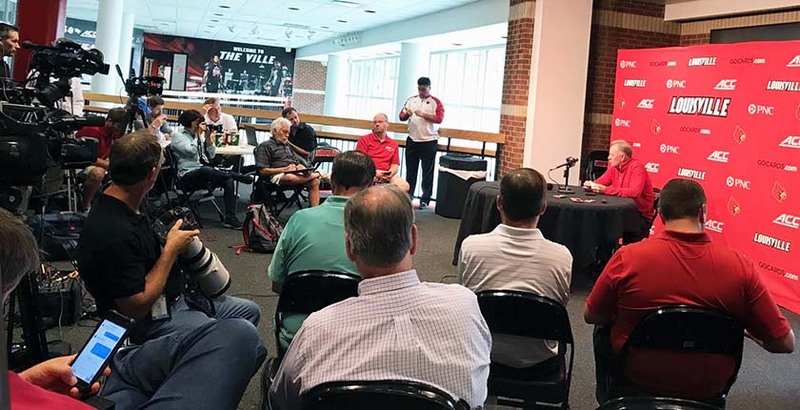 Lots of different feelings tumbling around, ranging from unbridled confidence, cautious optimism to some outright trepidation, as the 2017 college football season begins Saturday for the University of Louisville. For the first time ever, UofL will have a Heisman Trophy winner calling signals, one of the fast and most elusive quarterbacks to ever play the game, crazy quick feet and a shotgun arm. He’s also bigger, has another year of maturity, hopefully learning from the season-ending adversity. For much of the national sports media to overlook him is an indictment of the same people who made him the Heisman winner last season. Jackson is inevitably going to be much better, folks, with the sophomoritis behind him. He’s got it all now — speed, experience and, most of all, with extra motivation, thanks to the second guessers. 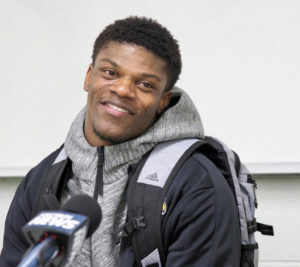 For Lamar Jackson, a Heisman Trophy is secondary to winning games (Cindy Rice Shelton photo). Jackson may not come close to the touchdown production he had last season — 20 rushing, 30 passing. 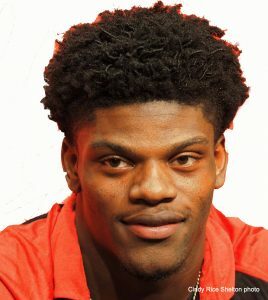 He’s going to be depending more heavily on some of his talent teammates, at least according to Coach Bobby Petrino, noting that Jackson doesn’t have to do it all himself. With a new offensive line coach in Mike Summers and more beef, talent and experience on that line, Jackson should have more time to read opposing defenses, go through the progressions, find open receivers and provide more opportunities for his running backs. Oh, he will continue to be a major scoring threat. He’s still going to do more than his share of scoring. But Louisville has a chance to have much more balance on offense this time around. The offense will be anything but predictable, no more zeroing in on Lamar Jackson on every snap. Reggie Bonnafon may finally be where he needs to be, having played quarterback, running back and wide receiver during his first three seasons at UofL. He’s the featured running back as the season begins, with a chance to finally live up to four-star billing coming to UofL. This is his senior year, and we think he gets it, it is now or never. The stable of running backs also includes Jeremy Smith and Malik Williams. All three of them are capable of going the distance on any play or broken tackle. 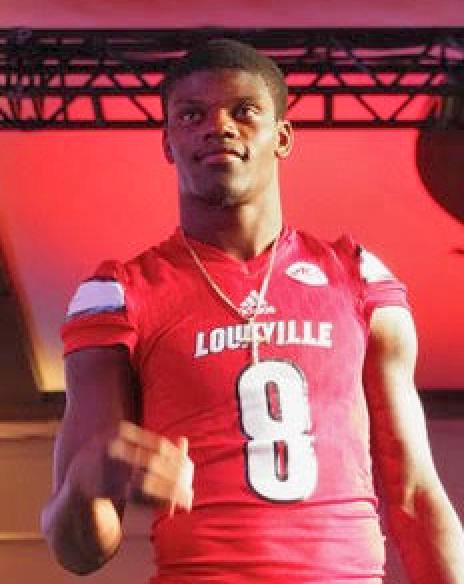 The fact that they are lining up with Lamar Jackson makes even more unpredictable. 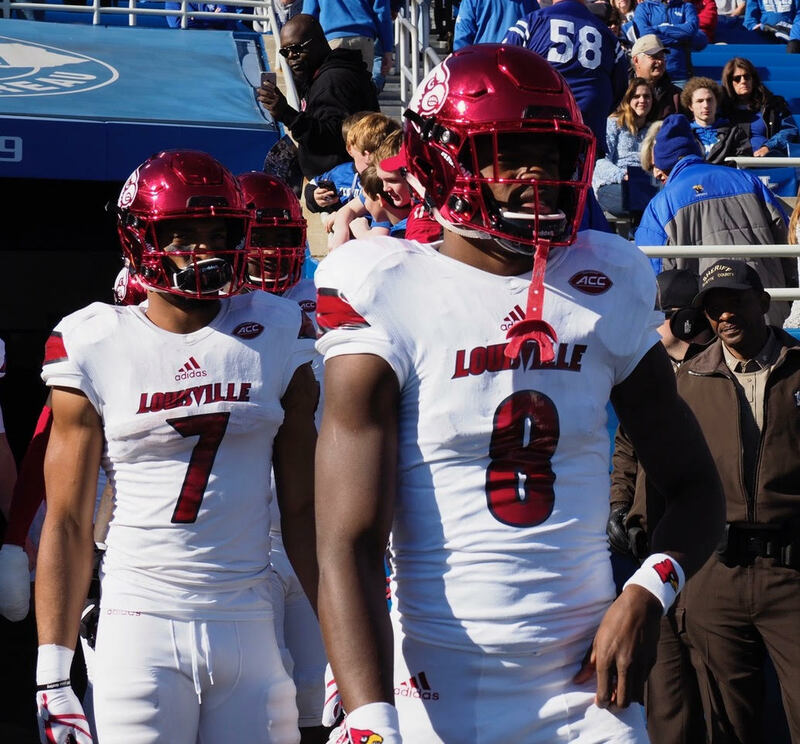 Jaylen Smith and Seth Dawkins appear ready to pace the wide receiver corps, having impressed Petrino during the pre-season. “Both of them are catching the ball and getting open, and we’re able to do different things with them,” said Petrino. Over on defense, there’s Jaire Alexander, a pre-season first team All America selection at cornerback, capable of breakout games on defense and kick returns. Linebackers James Hearns and Trevon Young will terrorize opposing quarterbacks. And there are four seniors on the defensive line. Much to be enthused about on the eve of the 2017 season. Anything and everything is possible, ranging from a possible breakthrough for a conference championship to another collapse. An experienced team returning, having had nine months to think about those three consecutive losses at the end of the last season. We don’t believe this team is going to allow that to happen again. Whether Lamar Jackson wins another Heisman Trophy is the last thing on any of their minds. No stepping on the brakes, it’s a freight train now, the season opener only six days away for the University of Louisville football team. Against Purdue University, the Brohm brothers and company. Bobby Petrino wishes Jeff Brohm lots of luck, just not next Saturday (Cindy Rice Shelton photo). Jeff, Brian and Greg Brohm all former UofL players, good ones, ambitious people, wanting to prove themselves on the sidelines, eager to make names for themselves, starting at the expense of their alma mater, possibly even envisioning a return to UofL some day. Current UofL Coach Bobby Petrino noting in his press conference on Monday that all three of them, including Purdue head coach Jeff Brohm, were guests at the wedding of his daughter Katie over the summer. Along with Poppa and Momma Brohm. Strong between the Petrinos and the Brohms, almost two decades now. 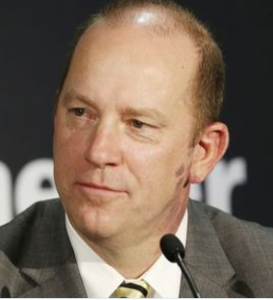 Jeff Brohm is a Purude Boilermaker for now. Jeff, of course, was an assistant to Petrino at at Western Kentucky before becoming head coach at WKU. Making his mark there, earning a Big 10 opportunity. He knows the Petrino system as well as anyone, having lived it at least 20 hours a day, 12 months a year. 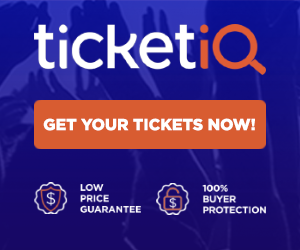 Jeff is one of four family members to be a football letterwinner at Louisville, along with his father, Oscar (quarterback 1966-69), and brothers, Greg (wide receiver 1989-92) and Brian (quarterback 2004-07). Unfortunate, perhaps, that Brohm’s first game at Purdue has to come against Louisville. Or maybe not, since he knows Petrino’s system so well. Petrino is well aware of Brohm’s proclivity for unorthodox or trick plays, relying heavily on them for his success at Western Kentucky. 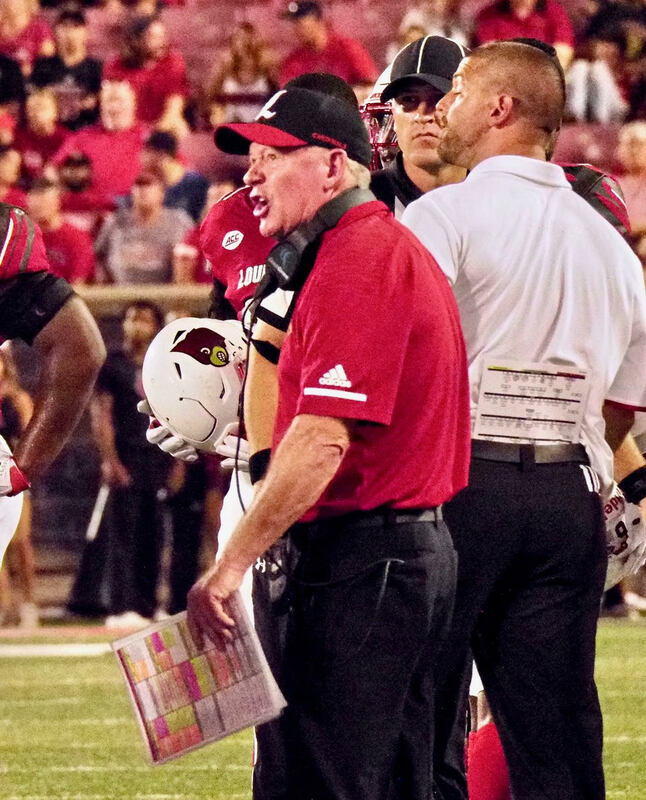 Petrino expects more of the same Saturday at Indianapolis. No more of this buddy, buddy stuff, however. Lamar Jackson confidence grows with maturity and stronger offensive line (Cindy Rice Shelton photo). Lamar Jackson is ready to put the off season behind him. He’s done with all the awards banquets, and the monotony of fall football camp . Ready for some football he is. “I was ready after the first week of practice. 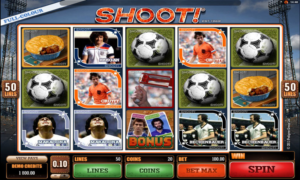 I’m always ready to play football,” he said.